Fixed and Detachable Tow Bars, Tow Steps and full tow bar fitting services available. There are a full range of Tow Bars available, from – a Fixed Flange Tow Bar (the classic UK choice, allowing a varierty of accessories to be fitted including all current caravan hitch stabilisers, bumper protectors and cycle carriers. 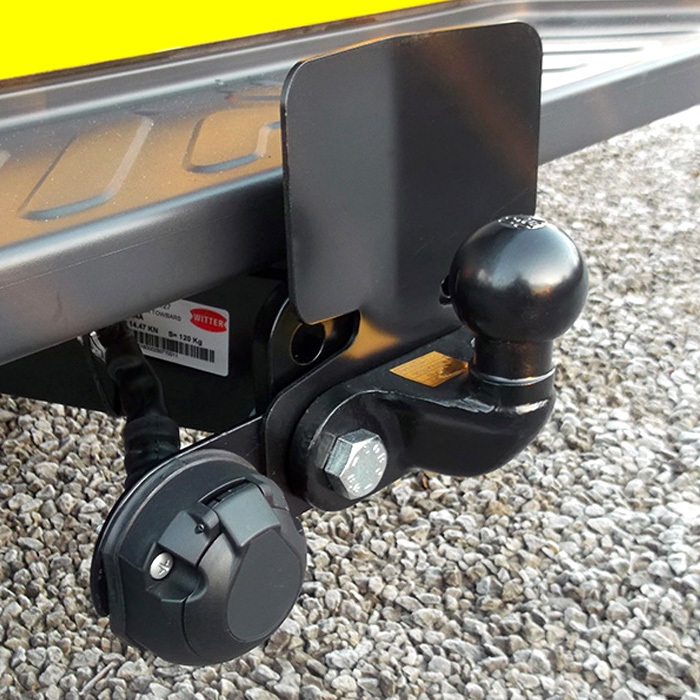 A fixed flange towbar is used with a seperate standard or alko-compatible towbar or hitch) or a Swan Neck Tow Bar (the continental choice, cosmetically appealing and can be used with most caravan hitches and specific swan neck accessories) to Detachable Neck Tow Bars (the most aesthetically pleasing option as they detach completely from the vehicle when not in use, usually appearing almost invisible when removed. The neck is easy to detach and the systems are ideal for vehicles with parking sensors. A prestige look combined with structural perfection). Both the Flange Ball Tow Bar and the Swan Neck Tow Bar have a detachable option (for when not in use). It is important to remember though that not all tow bar / towing options are available for every vehicle – so please just check with us first and we can help and advise to the best option to suit your needs. Along with the actual tow bar itself – be it a Flange Ball or Swan Neck / Detachable option, we provide full tow bar and towing associated services and solutions including integrated electrics, stabilizers and tow bar accessories. All tow bars that we fit are mounted to the pre defined fixing points as specified by that vehicle manufacturer, and are Type Approved where appropriate. Key Automotive Solutions also stock a full range of tow bar / towing accessories to meet all your needs and requirements including towballs, electrical adaptors, bumper guards and commercial steps – for commercial vehicles we stock an additional range of accessories such as towbar mounted steps and heavy duty couplings. Tow Bar / Towing Electrics – Whether you are using your towbar to tow a caravan, support a bike carrier or for commercial purposes, you will need some electrics. 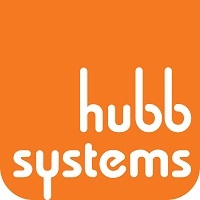 As modern vehicles are becoming more and more computerised, with increased safety features and more complex wiring, fitting and ensuring your Towing electrics are done correctly and in accordance with the law is no longer quite so simple. So put your trust in Key Automotive Solutions to make sure this is done correctly. We are also your local Doncaster specialists for vehicle specific towing kits and associated electrics works.